We stock a comprehensive range of high-quality chains for all kinds of applications, including heavy lifting and load restraint. We also stock plastic and metal barrier chains for crowd segregation. Does the chain length and link size suit the operation I plan to use it for? Does the colour / pattern need to draw attention and be easy to spot? Does the weight load limit meet the demands of the item I will be lifting, and the system I will be using it with?  Is this chain suitable for lifting, towing and binding operations? Is the chain material suitable for the conditions I plan to use it in? If you would like more information about our lifting, restraint and barrier chains, please feel free to get in touch with our customer service team.